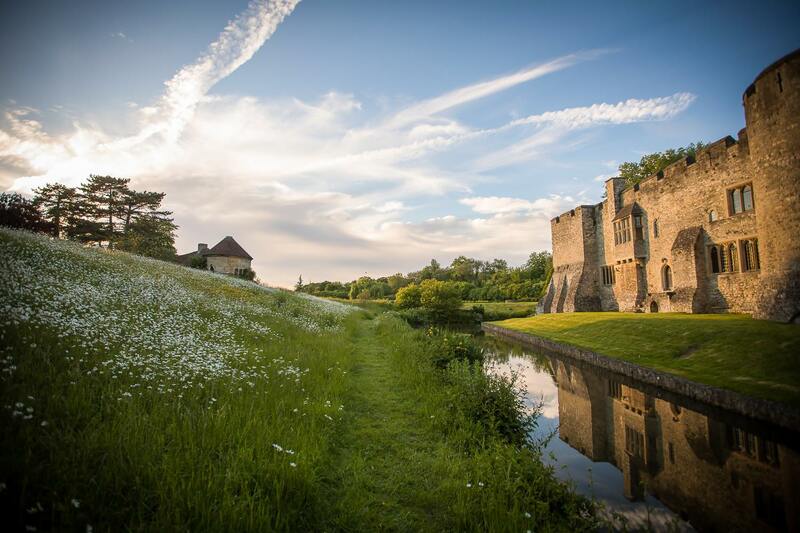 Please note: Allington Castle is a private residence. It is NOT open to the public. For all wedding enquiries, please use the form on the wedding page as we cannot quote price and availability by phone.